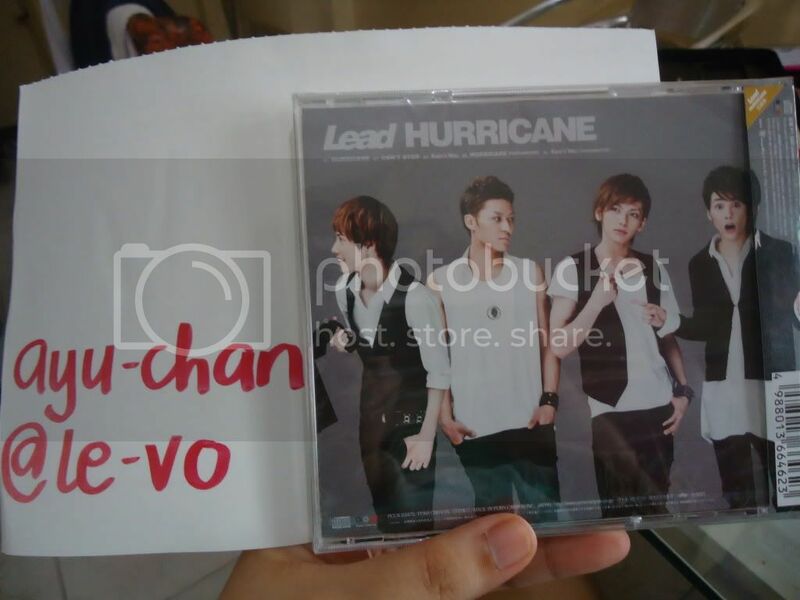 This is a copy of one of Lead's CDs. I am such a fangirl! Whenever I manage to add another P10,000.00 to my Emergency Fund, I give myself permission to be able to splurge. Basically, to "splurge" means to indulge oneself in one's luxury. I mean, who wouldn't want to splurge, right? Well then, why am I advocating it if I am trying to practice frugality and good money habits? This is because I believe that the key is balance. I will only practice splurging whenever I manage to reach my 10k pesos milestone. So this makes me look forward to saving so that I will be spending something? I think of it as motivation and discipline, too. I am motivated to spend at least 6 months' worth of my expenses. I am also disciplined to wait until I have reached the milestone to be able to splurge. (Obviously, I will only entertain one item per reaching of the milestone).